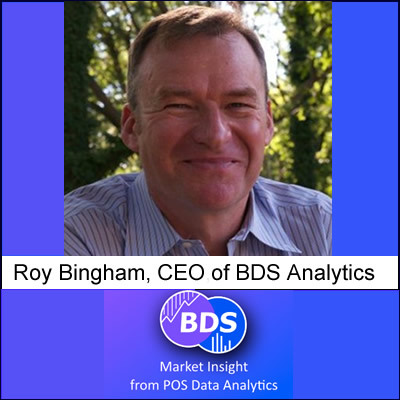 Roy Bingham is the CEO of BDS Analytics. BDS collects sales data at the point of sale in dispensaries. Roy knows EXACTLY what is selling and what cannabis product trends are accelerating and what trends are fading. In this interview, Roy tells us what is selling in California dispensaries.